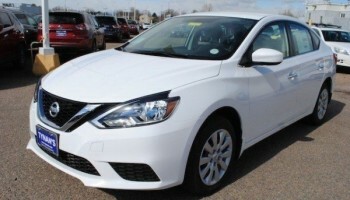 The Sentra is our blowout deal of the month with the lowest payment avaible on all our models. Zero down Sub $200/Month any questions? 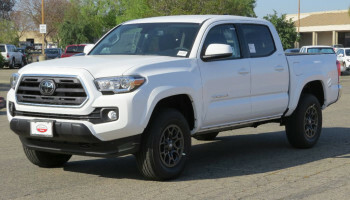 The SR5 Double Cab is our best deal in a Truck! Loaded with incentives this $30K truck can be had at a economy sedan payment! 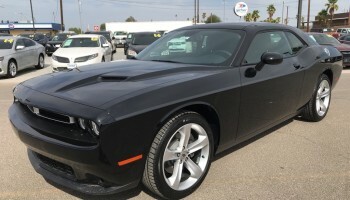 No Camaro or Mustang comes close to the lease payment of a Challenger! Get into the Coupe you were waiting for! 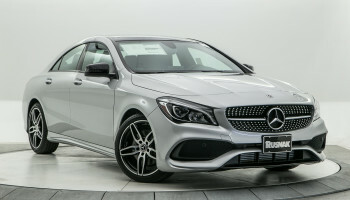 Mercedes Benz engineering and a sub-$400 Payment, what other case needs to be made for the CLA. One of the best equipped sedans on the market! 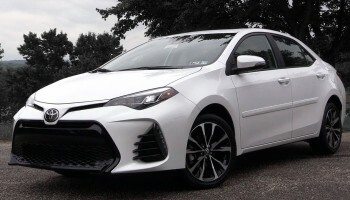 The Facelifted 2019 Corolla is well built and even better styled! 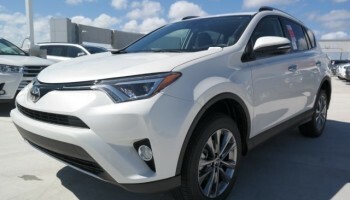 For those looking for a low payment without sacrificing quality, Toyota is King! 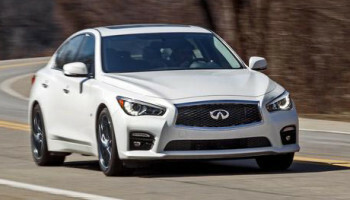 For those looking for full size luxury at a Accord with leather payment, the Q50 Pure is untouchable this Season! In need of a third row family carrier? 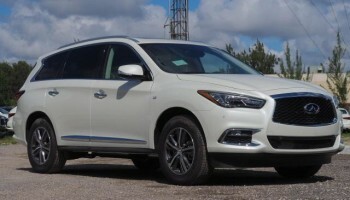 The QX60 gives unprecedented space at such a low payment! 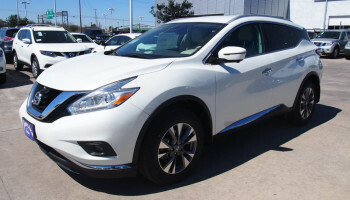 Nissan’s Luxury SUV is full sized, well refined and the lowest its ever been!